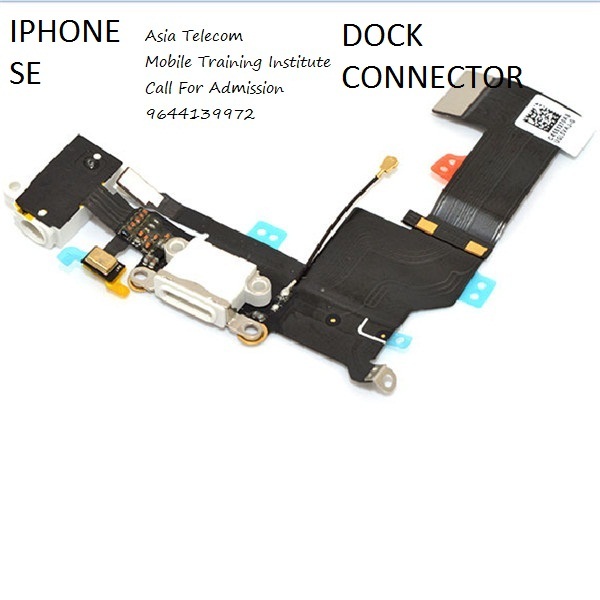 Today we will discuss the issues on charging or charging Apple iPhone SE , charging or charging problems often experienced by all cell phone brands in this world, this problem would make the dead lice or mobile phone users gadgets. 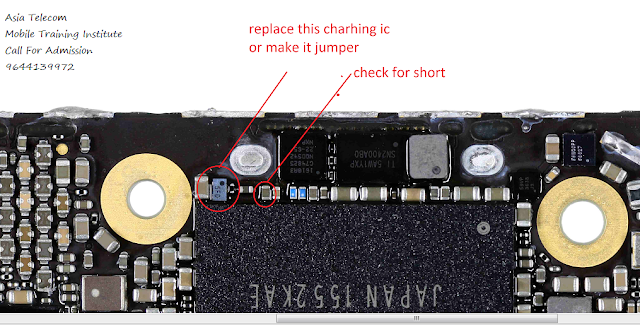 Damage to the charging iPhone SE usually occurs because the plugins that have been damaged. Here are the steps to solve charging problem. Step 5 - Check Cold Testing (Resistance Value ) on Charging Pin No .